i've been spending a little too much time over on pinterest recently....but i have a good excuse! 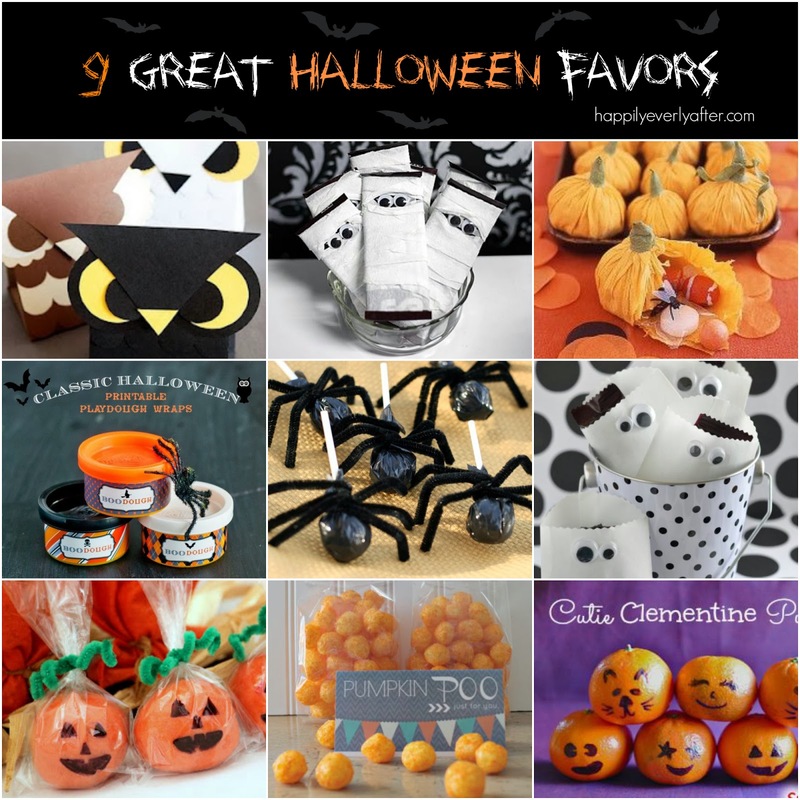 i've been looking for some unique halloween favor ideas for jaden's class and i've come across quite a few good ones. here's a round-up of my top nine favorite ideas from around the web with a link to the original source.